Bulu Box offers a monthly subscription box for just $10 (or $110 annually) containing a selection of healthy living product samples. Receiving any monthly subscription box is always an exciting experience that makes my day. I love unboxing whatever goodies await me inside one of these boxes. You can get a 50 percent discount on your Bulu Box purchase by using the code BRAM35B5. If you subscribe to Bulu Box and login each month to complete sample surveys, you can earn more discounts. 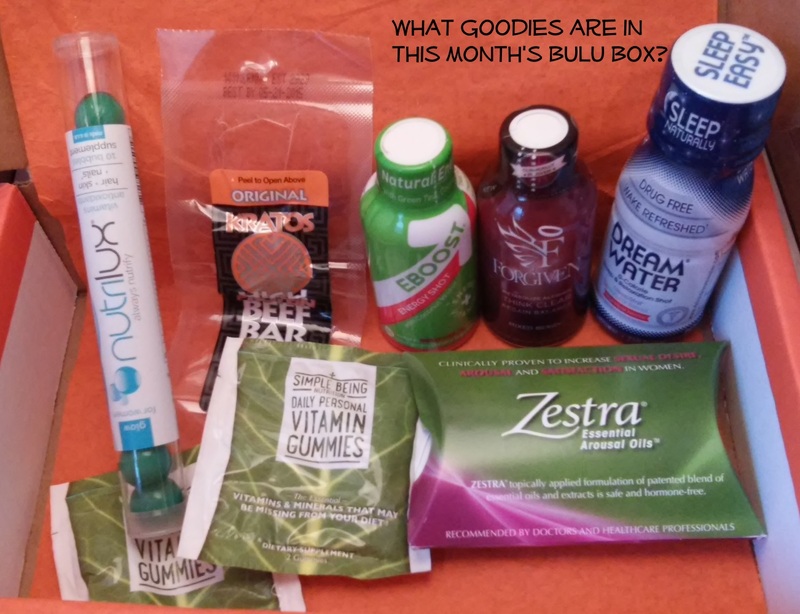 What’s in a Bulu Box? Read more about what was in my August Bulu Box here.